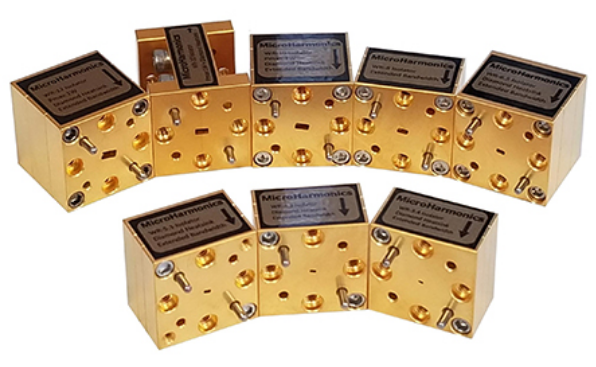 MicroHarmonics’ circulators utilize sophisticated impedance matching and mode controlling techniques to provide the widest bandwidth in the industry. The Faraday isolators feature low insertion loss, and unique diamond heatsinks for cooler operating temperatures and improved power handling. Additional features for these circulators and isolators include high isolation, compact package sizes, and innovative designs at competitive prices. For additional features and specifications on these isolators and circulators, download the datasheet.